Brochure, Booklets, Magazine and Leaflet Printing Services. Printer Graphics are pleased to produce eye catching, stylish brochures, leaflets, booklets and magazines for a number of companies in Portsmouth, Guildford, Woking, London and Southampton. We work with our clients to ensure their brochure designs are stylish, well designed and finished to an extremely high quality, we help companies produce well-designed and presented marketing material perfect such as brochures, leaflets, pamphlets and magazines. Do I need a Company Brochure? ​Good marketing material is essential and provides businesses with an appropriate tool to captivate your consumer or business audience, our brochures are an ideal attractive leave behind. A successful leaflet, booklet or brochure will showcase your products and services and allow you to increase your company’s brand and product recognition. ​What Size Leaflet, Brochure should I choose? Whether you are designing a company brochure, leaflet or flyer for print you will need to consider the sizes appropriate for your message. An A5 brochure makes for a compact messaging tool containing the most important information to your customers; A5 brochures still allow enough creative space to showcase products or images. One of the most popular brochure, and leaflet sizes; A4 is one of the most used format sizes, An A4 brochure will consist of an A3 folded page and is the perfect medium for showcasing products and services allowing more information to be included in the brochure design. A much larger sized brochure, A3 brochures are made from an A2 page folded in half and as such have the same height as an A4 Brochure and the same width as an A2 Page. An A3 brochure allows for much greater visual impact and tends to have fewer pages. This is an ideal brochure size to get creative and showcase products. This brochure size is increasingly popular for menu’s and Tri-Fold brochures, is perfect for fitting a brochure into envelopes making them ideal for Direct Marketing campaigns. How should I bind my brochure, book or magazine? 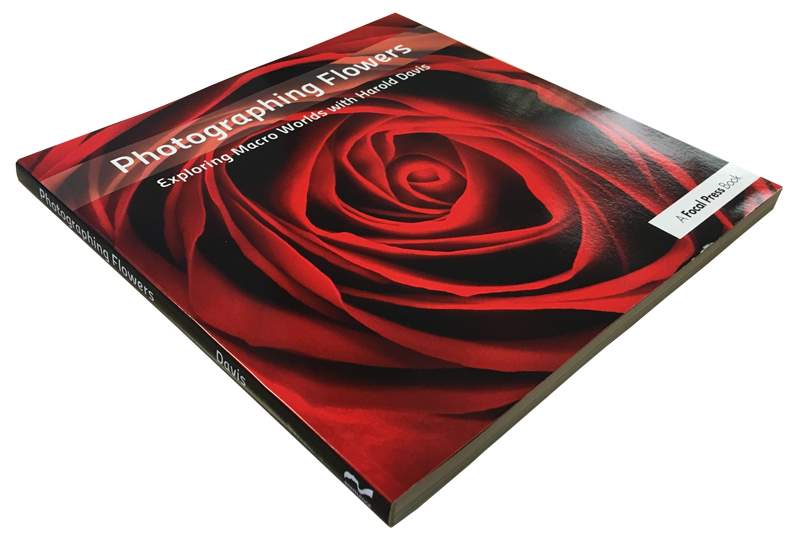 Printer Graphics are able to advise clients on brochure, leaflets, books and magazine design, sizes and in the final stages which binding method to use. A popular method ideal for paperback books, the finish comprises in a neat square spine. This finish is obtained by applying got glue to the edge of the chosen page section, these pages are then glued inside a cover. This binding provides a neat, cost effective finish and lies flat when closed shut. An extremely durable and cost effective binding method, this is a popular booklet, magazine and brochure binding technique. The Saddle Stitch method uses wire staples to secure folded sheets of paper which pass through the folded crease of the cover. This provides a strong, low cost finish where no content is lost in spine. A binding method that uses looped wire combs which are inserted through holes through the booklet or brochure, this is a great option for bound presentation booklets and books that are required to lay flat when opened. Comb Binding brochures and booklets provides a cost effective solution, will also lay flat when opened. With our state of the art print equipment and design experience, Printer Graphics can help you design & print brochures, leaflets, company catalogues and booklets with easy delivery to Portsmouth, Southampton, Guildford, Woking & London.